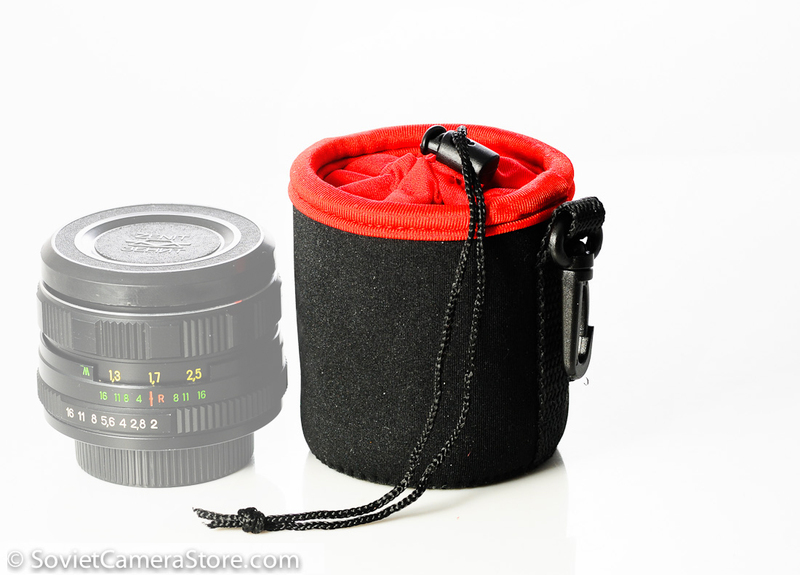 Legendary 50mm f/1.8 HELIOS-77m-4 in excellent, near mint condition! 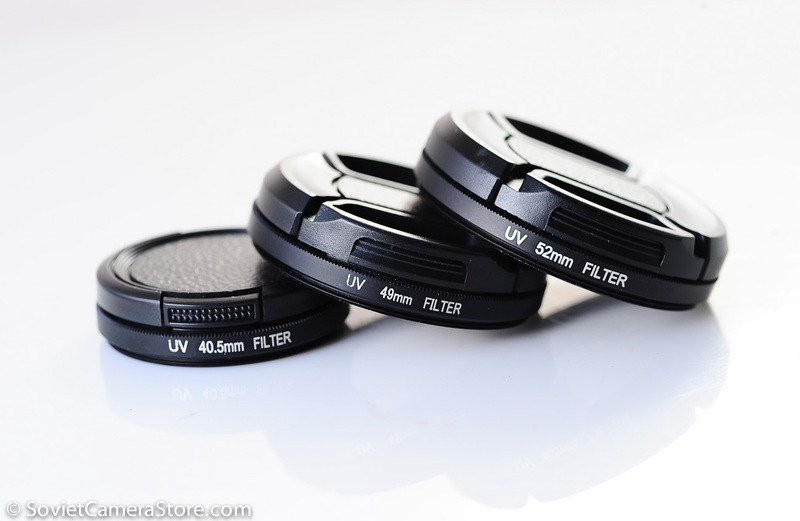 Fantastic fast 50mm with extraordinary sharpness and swirly bokeh – a real eye opener for a photographer of any level! 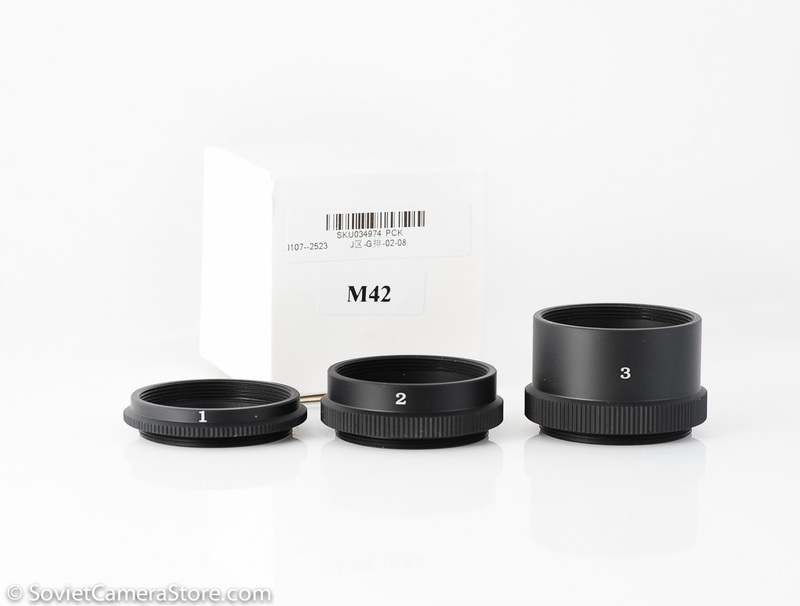 This is m42 screw mount lens, great for photo & video on DSLR via adaptors(m42 to Nikon/Canon etc), mirrorless systems: Sony NEX, Olympus Pen, Panasonic G, Canon EOS M, Nikon 1, FujiFilm X-mount etc. Regardless of whichever system camera system you own – this fast Russian 50mm lens will make rethink everything in your photography. Helios-77m-4 is a vintage soviet fast fixed focal length(prime) lens, in high demand nowadays for their fast aperture(f/1.8), which opens up a world of possibilities for photographer – selective focusing, low light photography, great portraits with vintage feel and beautiful bokeh courtesy of Carl Zeiss Biotar formula in use; for their ability to be mounted on various camera systems via affordable and easily available adapters. 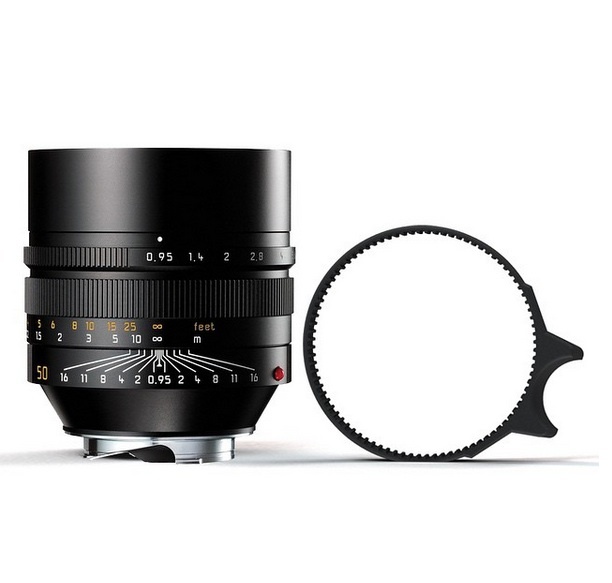 The H-77m-4 is multicoated(MC) lens and is appreciated most of all for it’s high resolving power and contrast – it is the sharp and contrasty even wide open. MC Helios-77m-4 is one of the most recent Helioses produced, with high optical resolution and color rendition is on par with modern lenses. The lens s/n 91044749is in excellent condition! Lens barrel has very few visible signs of use/age. Glass is clean and clear – has no fungus, no haze, no scratches! Few internal dust particles may be present, but will not have any effect on photos. Mechanics are very good– focus is smooth, 95% uniform.